Presenting eleven entertaining and thought-provoking tales of alien encounters—some serious, some whimsical, some that end well for those involved, others... um, not so much. After taking a little time to make sure that both the Kindle and Nook versions of the book are in good order, I finally went public with my book this afternoon, starting with a post on Facebook. That’s the curious thing about self-publishing. If you take the traditional route and your book is picked up by an agent, who then finds a publisher who wants to sell it, you will have had an entire team of people expressing confidence in your writing by the time your work hits the streets. That’s not the case when you publish the book yourself, so it is with some trepidation that I await the first reviews of my book. Next up, digging through my email address book to let all my old friends and contacts know about the book, and then on to the task of creating a more public profile on websites where likely customers can be found. I’ve already done that on The Guardian website, creating a new profile with a link to my book that I can use to comment with, especially on news stories about aliens, or space exploration in general. I’m not a very public person, so marketing and self-promotion is not something that comes naturally to me. On the other hand, with the amount of work I put into the book, I don’t want to just let it languish in obscurity either, so I really have little option but to bite the bullet and get on with it. You never know, I might even start posting on Facebook more than once every three months. 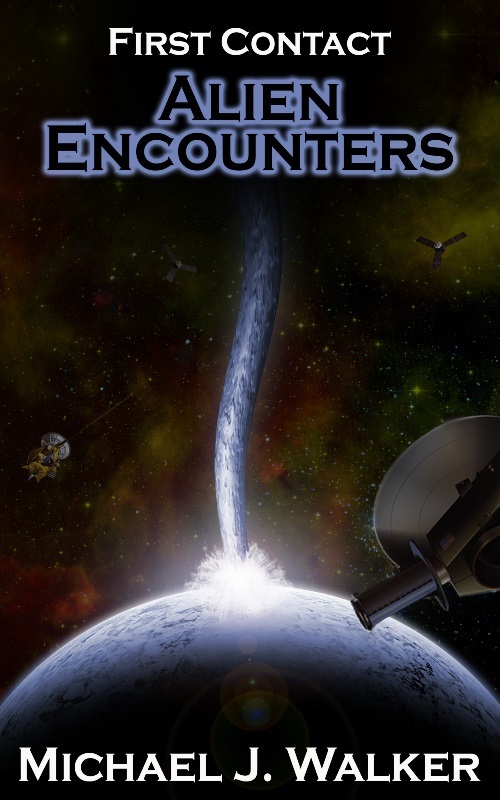 Well, it’s finally here–my very first book: First Contact: Alien Encounters. As the title suggests, it’s a collection of science fiction short stories and one novella revolving around the theme of making first contact with aliens. A number of the stories, like Fair Trade and Executive Decision try to anticipate some of the issues we would face should we ever make contact with an alien civilization. Others, like We Have a Winner and The Probe are a little more lighthearted in nature. Hopefully, readers will find all the stories in the collection both thought-provoking and entertaining. It’s been a long time coming, I’ll be the first to admit, and while the manuscript has been complete for some time, the process of getting the book ready for publication has been a little longer and more complicated than I originally anticipated. I plan to post more on this process, and some other thoughts about writing the book, and writing in general, in the weeks ahead. Slightly longer answer: Yes, but it was touch and go for a while. Things were going along quite nicely during the first half of week three. Progress was slow, but at least progress was being made. The action in the story kicked into higher gear, which always helps–I tend to find it easier to turn action sequences into words than I do scenic settings–but there was one fly in the ointment looming ever larger. The emotional side of the story–of how Izzy and her father cope with the death of her mother–was becoming hopelessly derailed. I didn’t like the direction it was taking, and I didn’t have a clue how to bring it to a satisfactory conclusion. Well, week two of NaNoWriMo has come and gone, and my word count is currently sitting at 23,714. So, yes, I’m still going strong, but while week one was driven by enthusiasm, week two became more about dogged determination. The first part of the second week went fine. I was still tackling Izzy’s first major incursion into her parallel world, and I had most of it mapped out in my mind already, though most of the descriptive passages about the underground world she had wandered into will probably have to be rewritten at some point. But in the lull in the story that followed, I began to have some doubts about the whole thing. Now, I assumed that I would happen at some point. Writing a novel is not a small undertaking, and having gone through it all once before (over a much longer period of time) I kind of knew what to expect. First, I noticed that the number of inconsistencies and missing details about the protagonist’s personality and life were mounting up. Where were her friends? What hobbies and pastimes did she have? Do kids text, IM, Twitter, or Facebook? Then I began to realize that one particular plot point that I had threaded into the storyline was becoming more and more of a hindrance, and it wasn’t something I could easily rip out. In case you didn’t know, November is National Novel Writing Month, or NaNoWriMo for short. I didn’t, not until a few months ago, even though I’ve been writing seriously for several years now. But this year I decided to take up the NaNoWriMo challenge of writing 50,000 words of a novel in one calendar month. That’s one thousand, six hundred and sixty six and two thirds words a day (though I believe you are allowed to round that two-thirds up, if you like). I already have one novel under my belt, but as my friends and family know all too well, it took me a long time to write it. You know you’ve been working on something for too long when people start being afraid to ask you how it’s going. I’ve recently been working on some short stories, but I decided that the challenge of NaNoWriMo was too good an opportunity to pass up on. 50,000 words in a month is a daunting target, but the thought of having 50,000 words of a novel under my belt after the month is over is quite compelling. I already had a novel that I wanted to write (the first part of a trilogy, in fact), with all the major plot points of the storyline mapped out, so there was nothing to stop me from getting cracking on the book, except the usual procrastination and inertia, and overcoming these things is precisely what NaNoWriMo is all about. I don’t think there is a better way to sum up my experience at the Writers’ League of Texas Agents Conference other than to say that I’m really glad I went. Could I have gotten more out of the weekend? Certainly. 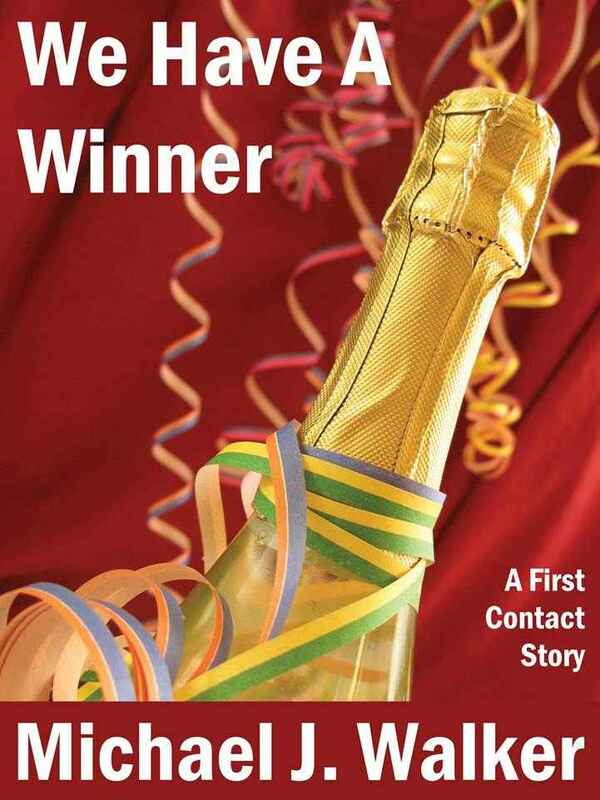 If I had applied sooner (or arrived sooner) I could have signed up for an agent consultation or an editor consultation, and if I had been better prepared, I would have been in a much better position to pitch my book to the agents who were there. But, all things considered–especially my late decision to attend–I still got a lot out of the experience. The sessions were informative and entertaining. I met a lot of cool and interesting people, and it was fun to rub shoulders and exchange stories with all kinds of creative people who share my desire to write. The third, and final day of the 2011 Writers’ League of Texas Agents Conference commenced with a general panel session, The Birth of a Book. Day two of the Writers’ League of Texas Agents Conference dawned early and got underway in earnest with a warm welcome from the WLT Executive Director Cyndi Hughes, and then the first panel session of the day, the Taco Tweetup Q&A. I must say at this point that the breakfast tacos were excellent, and made me regret not having much of an appetite for cooked food at 8:30am in the morning. Ah well. The Tweetup portion of the Taco Tweetup involved attendees tweeting their questions tagged with the #WLTcon hash tag, and having a selection of them read out to be answered by an illustrious panel of agents. While much of the Q&A was very interesting, I did feel that they spent a little too much time discussing social networking–extolling the virtues of Facebook and Twitter as the means to forming relationships within the publishing industry and publicizing your own work. I have absolutely no doubt as to the importance of these things, and perhaps it’s because my background is in the computer industry, but I just felt that they devoted more than its fair share of the session to the nuts and bolts of social networking.